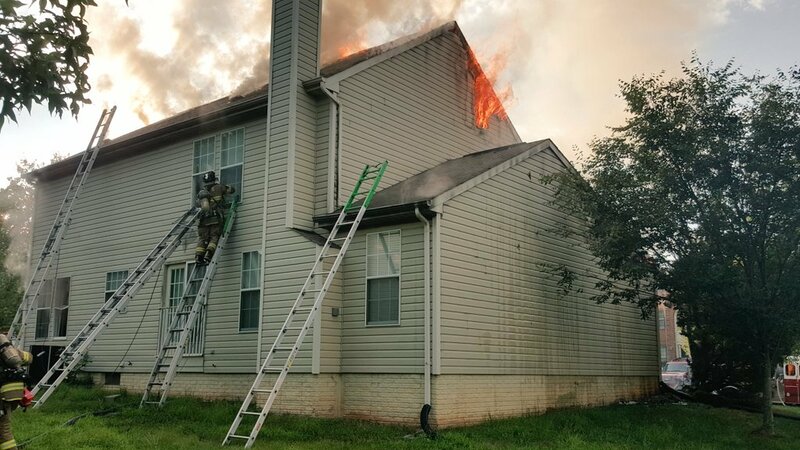 On Sunday, July 31, 2016 at around 7:00 pm a fire of undetermined cause occurred at a single-family home in the 12000 block of Lofting Court in Bowie. The area of origin appears to be an attached garage which is where the body of deceased female was located. 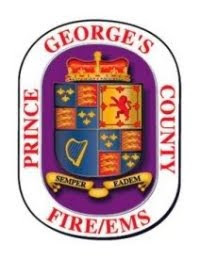 Attempts by Investigators and the Maryland Office of the Chief Medical Examiner have not been able to positively identify the deceased. 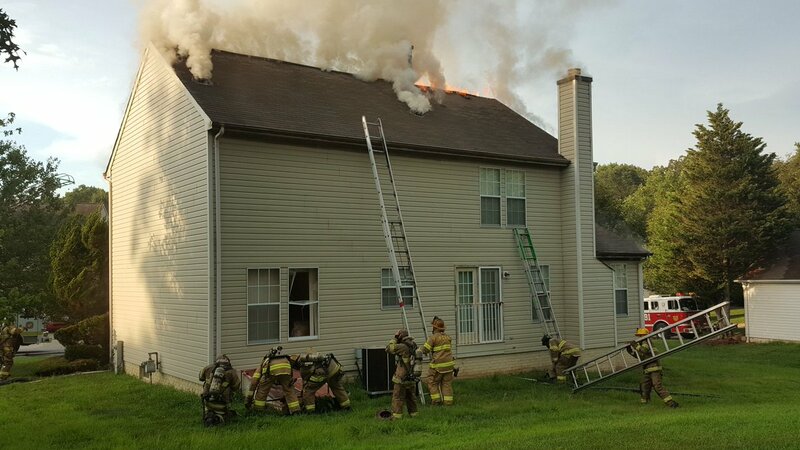 The OCME did confirm the adult female died of thermal burns and smoke inhalation. Neighbors described the female that normally occupied the house as a “loner” and a “recluse” that never associated with others. Hoarding conditions were present inside of the home. 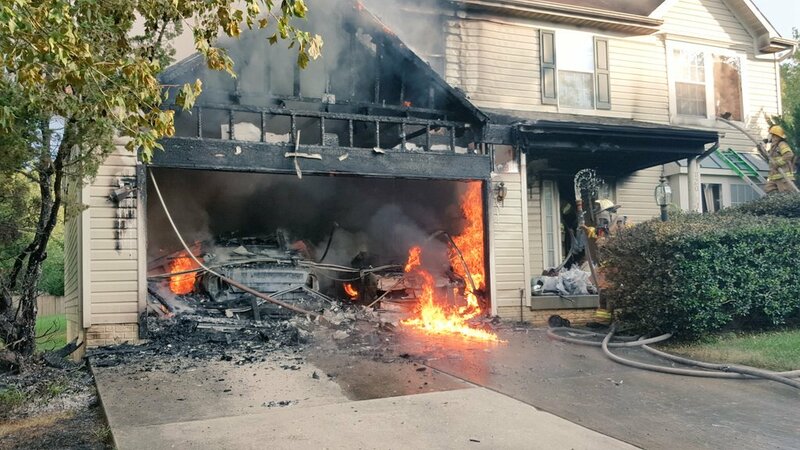 The exact cause of the fire remains under investigation. Fire loss to the structure is estimated at $200.000.